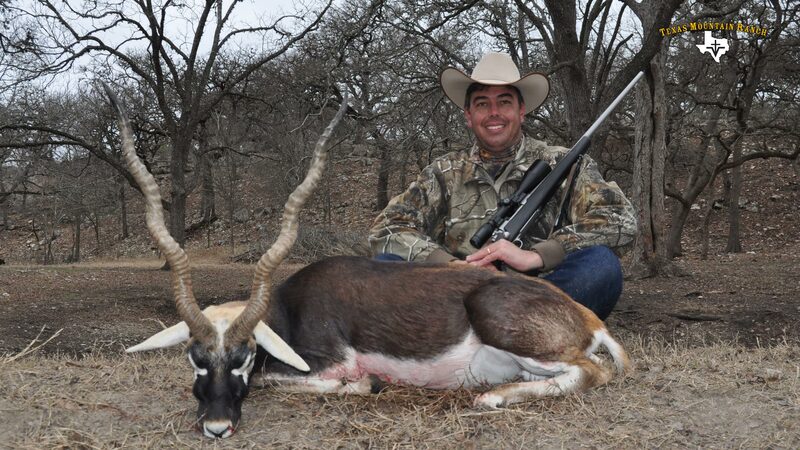 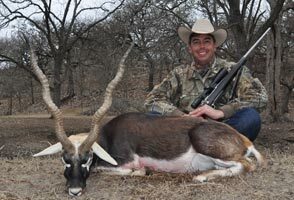 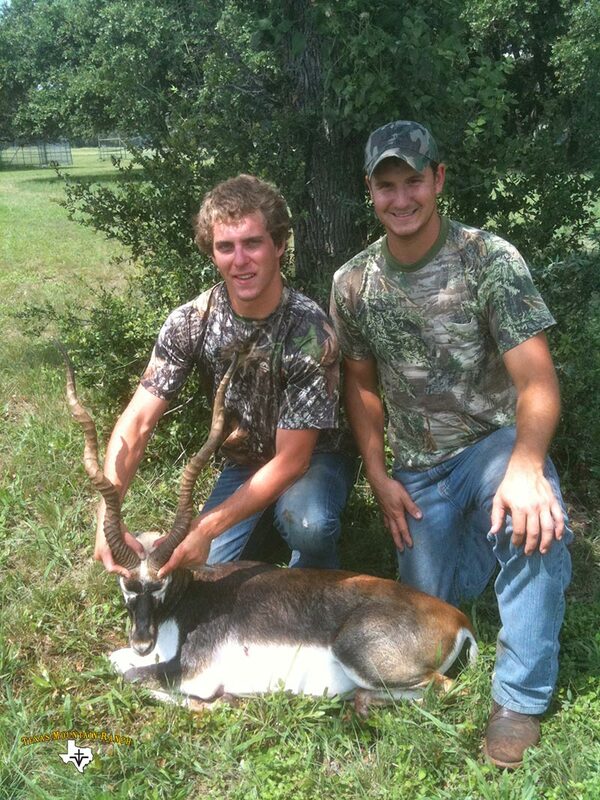 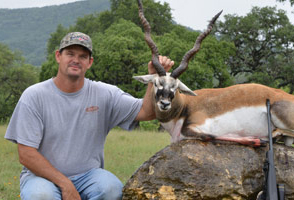 An exotic hunt would not be complete without a Black Buck Antelope. 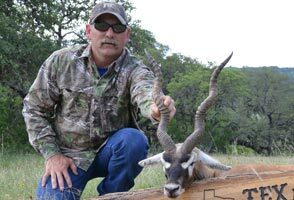 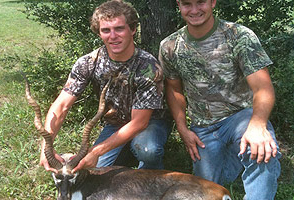 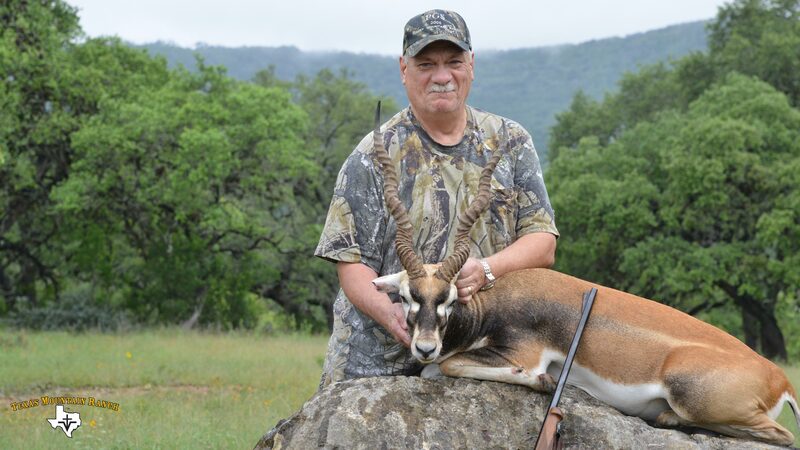 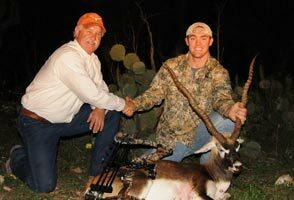 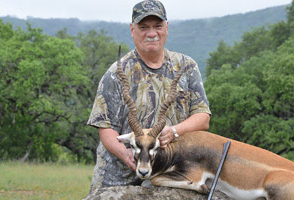 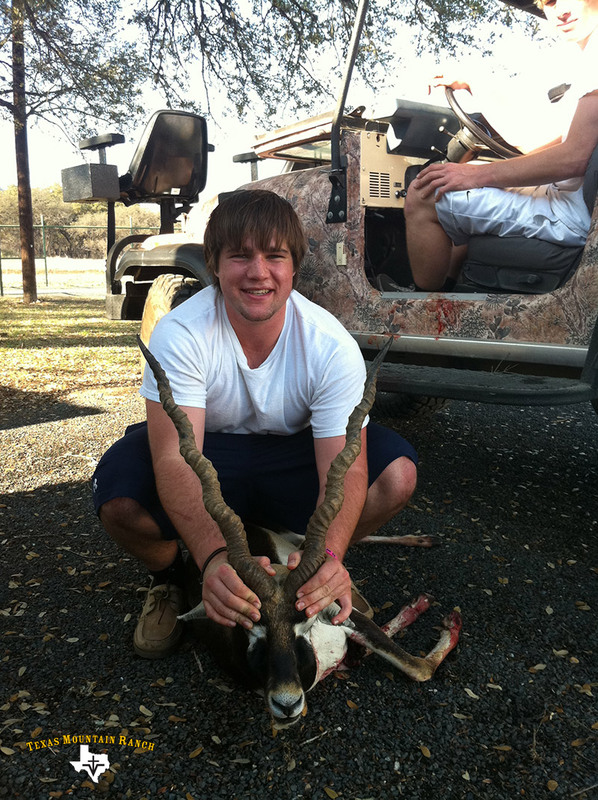 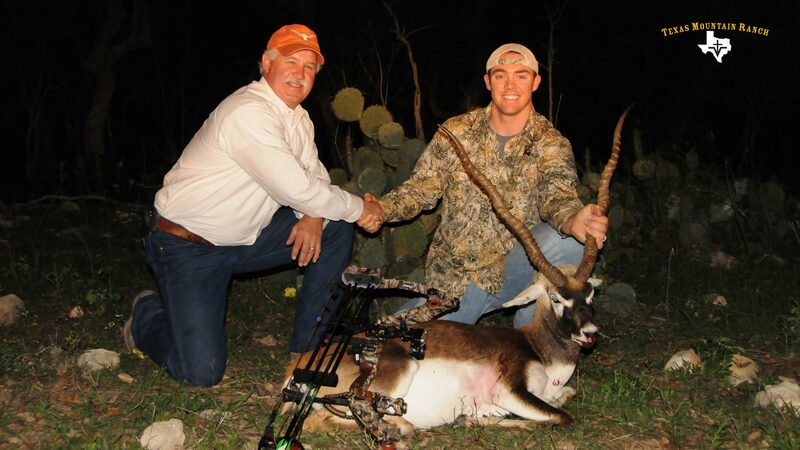 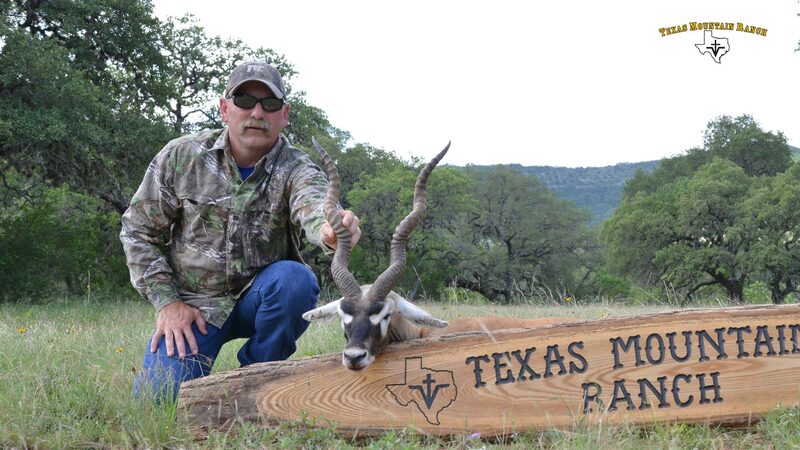 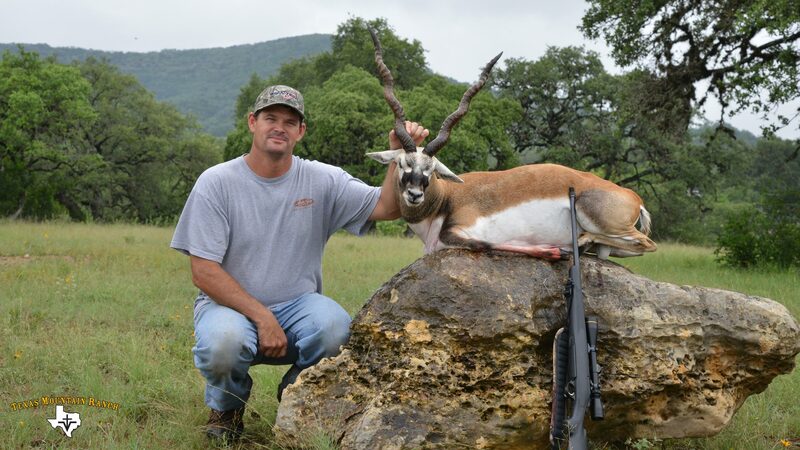 Texas Mountain Ranch can accomodate your exotic hunt like no other. 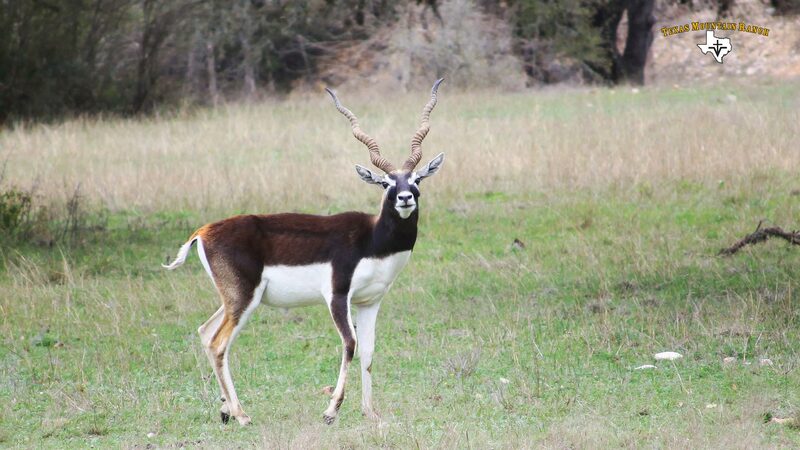 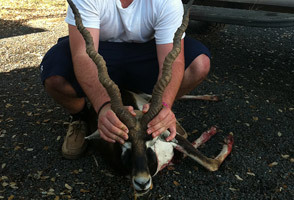 The distinctive horns of the Black Buck Antelope are ringed with 1 to 4 spiral turns, and can be as long as 28 inches! 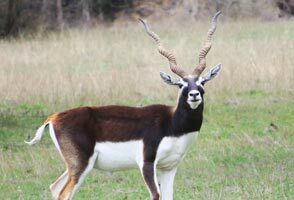 In the male, the upper body is black (dark brown), and the belly and eye rings are white, while the light-brown female is usually hornless.